Set in 18 acres of scenic grounds, the Erskine Bridge is approx. 10 minutes’ drive from the beautiful Scottish Highlands and about 10 minutes from Glasgow Airport. The hotel offers free Wi-Fi. The elegant rooms at the Erskine Hotel each have a work desk, seating area and tea and coffee facilities. 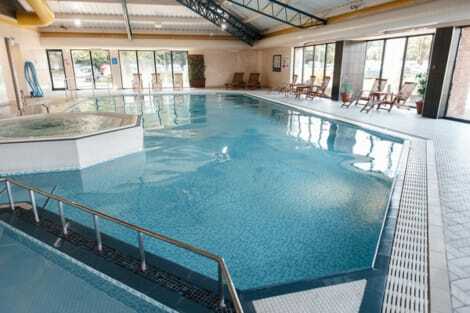 The modern leisure facilities include an indoor swimming pool and also a fitness centre, games room and beauty salon. lastminute.com has a fantastic range of hotels in Inchinnan, with everything from cheap hotels to luxurious five star accommodation available. We like to live up to our last minute name so remember you can book any one of our excellent Inchinnan hotels up until midnight and stay the same night.